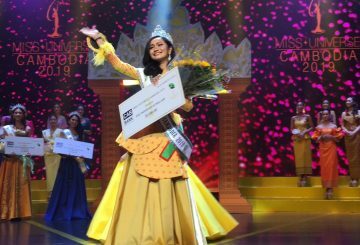 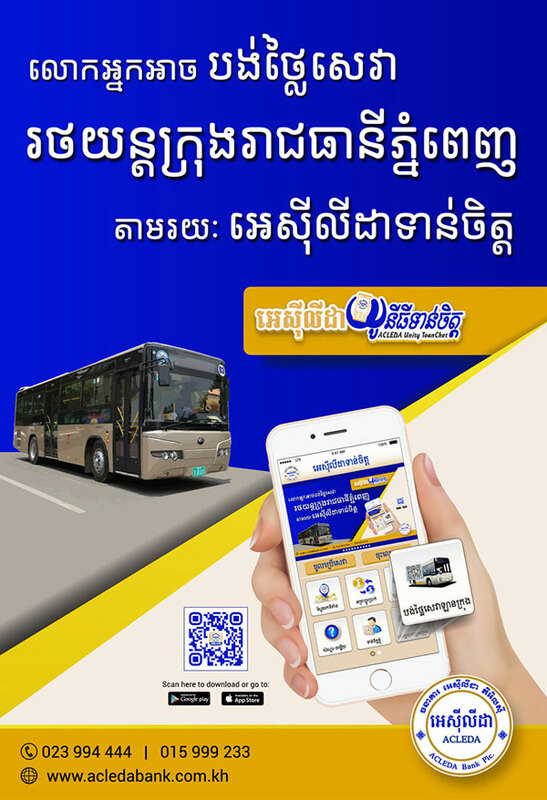 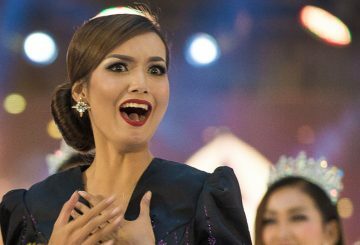 Miss Universe Cambodia 2019 finally found its outright winner. 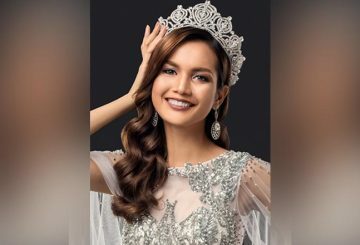 Catriona Gray from the Philippines was crowned Miss Universe yesterday, the fourth time the Southeast Asian country has won the international beauty pageant. 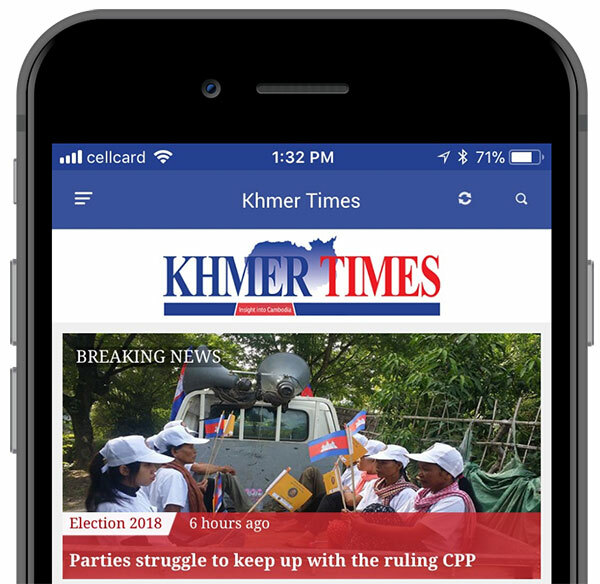 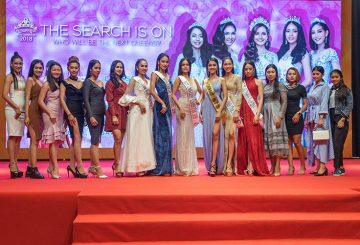 Cambodia is relatively new to the world of beauty pageants. 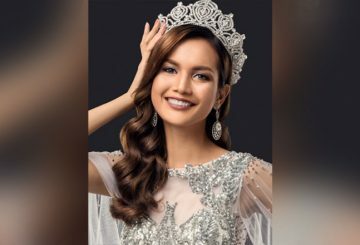 Having sent its first Miss Universe representative only in 2017, the Kingdom’s beautiful women have yet to fully introduce themselves to the glamour-filled sphere and vice versa. 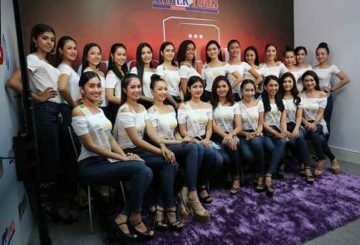 So, how does it feel to be at the center of the country’s beauty and fashion scene? 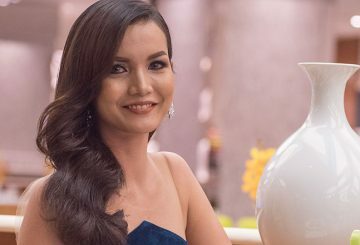 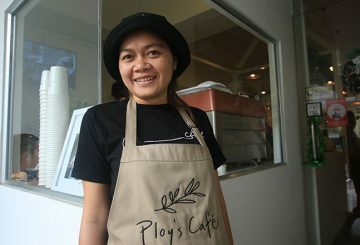 Youth Today’s Say Tola talks to By Sotheary – the woman who wore the first ever Miss Cambodia-Universe sash. 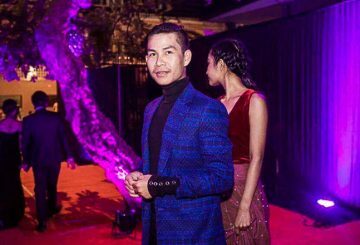 During his years as a modelling coach, Men Seyha found himself developing a passionate interest in fashion design. 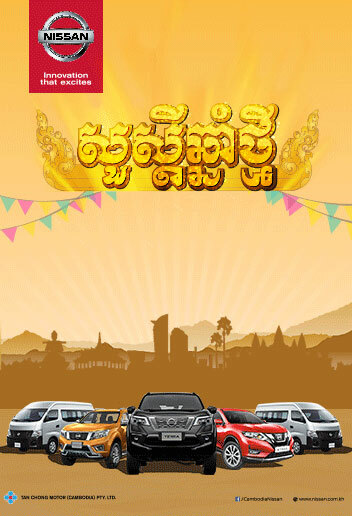 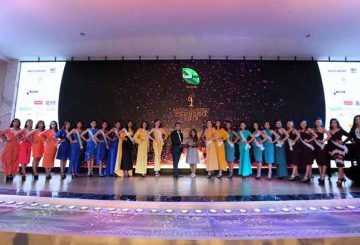 The contest involved much more than good looks – the 20 finalists spent 10 days at the NagaWorld hotel taking part in corporate social responsibility initiatives. 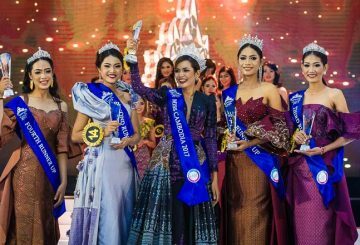 Twenty-one-year-old model Rern Nat is crowned Miss Cambodia 2017 and is expected to represent Cambodia in the Miss Universe, Miss World and Miss Tourism International pageants.